Finding the right home to suit your updated lifestyle is an exciting time, as you simplify your life, discard the “stuff” that crowded you before (even if you weren’t aware), and meet neighbors who have similar life experiences and expectations as you do. 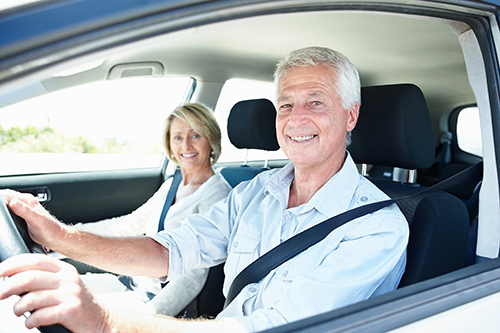 Sometimes that means dealing with older family members who perhaps don’t need to be behind the wheel of a car; or learning how to improve our own driving safety as health issues (and new auto technology) comes into play. Anyone who has ever visited Mackinac Island in Michigan’s Lake Huron knows that the 3.8-square-mile resort is one of the few places left untouched by automobiles. Travel is limited to horse and buggy, bicycle, or foot-power, which is why in the 1970s, W.T. Rabe, who served as public relations director for the island’s Grand Hotel, created “World Sauntering Day,” to encourage people to slow down to Mackinac Time. With the unofficial first weekend of Summer behind us, it’s time to “dig in” to one of the season’s most popular pastimes: gardening! 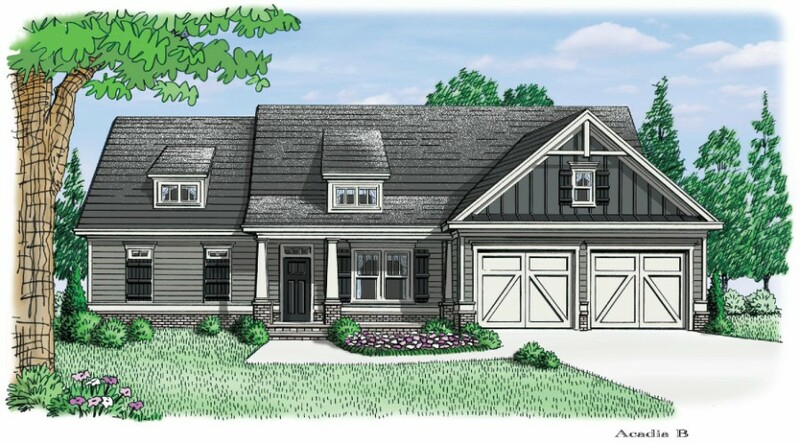 Introducing the Camden - one of the historically influenced homes available at Linton & Main in Downtown Woodstock. This intimate community of only 10 homes showcases the best of Windsong Properties in a vibrant Downtown Woodstock location: bright open floorplans, luxurious finishes, private courtyards, and low maintenance living with professionally maintained lawns. Now Selling - Linton & Main in Downtown Woodstock! Linton & Main is a private enclave of 10 homes that will redefine intown living. The intimate community will feature a tree lined street of private courtyard homes, 3 townhomes, a community pocket park and a live-work-play center with condominiums and ground floor retail space. 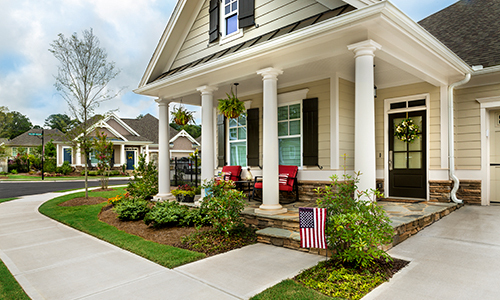 Things are Blooming at Serenade: New Clubhouse, Park is Open & over 50% SOLD! Exciting news at Windsong Manor!! The Acadia, a Master on the Main with the terrace level boasting finished and unfinished storage space, is available! Starting at $359,000, this luxurious 4 bedroom, 3 bath home boasts main floor living with the Master Suite, secondary bedroom/study, laundry room, expansive great room and gourmet kitchen. The terrace level is the perfect set up for the grand children with 2 bedrooms, private bath and the entertainment room. 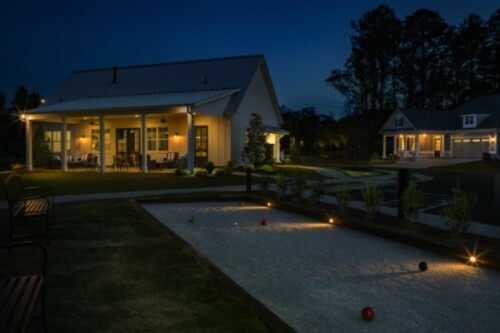 When the grand children are ready to burn off some energy, take them to the award winning Seven Hills amenity center, for an afternoon of swimming, tennis or pickleball. 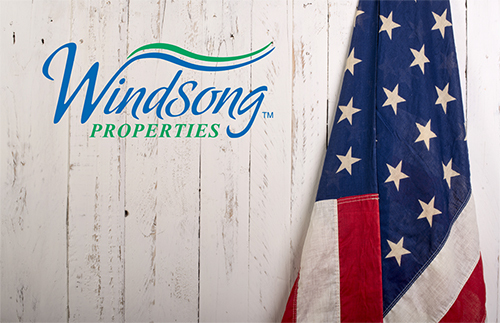 Welcome to Windsong Manor - Where Life's A Breeze! 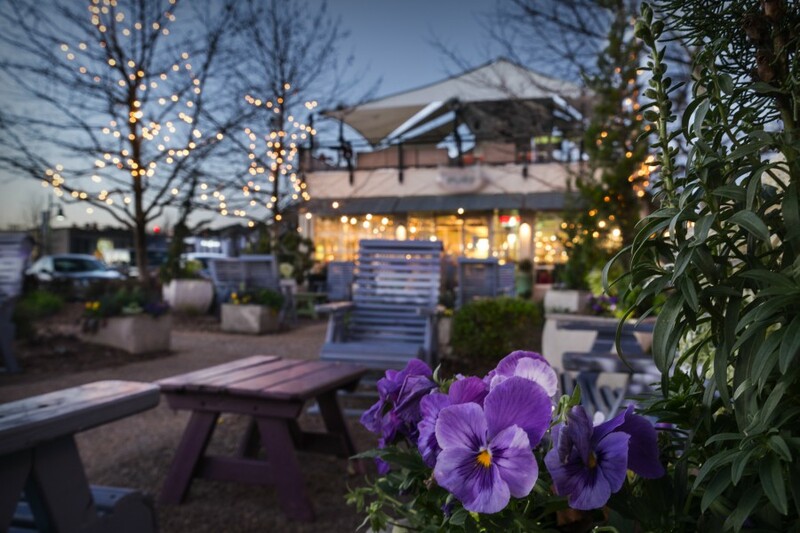 Exciting news at Serenade! 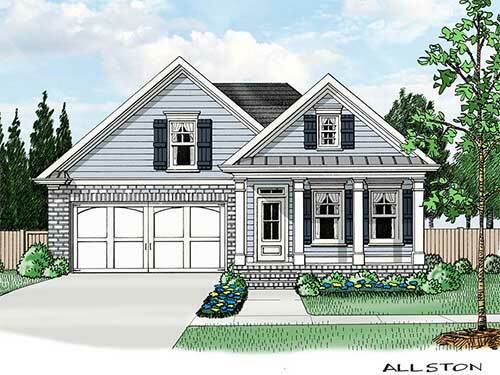 The Allston; the right sized home with a second floor loft; is now available! Windsong Properties is honored to announce that we received a Guildmaster Award for its unwavering commitment to customer service. 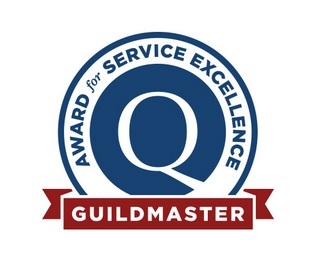 GuildQuality, a third-party customer satisfaction surveying company, has powered the Guildmaster Awards since 2005 to celebrate service superiority among home builders, remodelers and real estate professionals.